If you’d like to be added as an official Our bodies, our fight partner, please contact info@ourbodiesourfight.com..
Scroll over partner names to learn more. Aidsfonds works towards the end of AIDS by 2030 in a world where all people affected by HIV and STIs access prevention, treatment, care and support. We can only stop the epidemic if we focus on the people and regions most affected. For many years, Aidsfonds has played a pioneering role in focusing the AIDS response on those population groups who are affected the most by the HIV epidemic due to stigma and discrimination. The Institute of Bioethics, Human Rights and Gender (ANIS) is the only not-for-profit, non-governmental organization in Latin America devoted to bioethics research, advocacy and education. With its headquarters in Brasília, ANIS has been conducting its activities since 1999 through a multidisciplinary team of seasoned bioethics professionals. ANIS bases its work on bioethical issues related to human reproduction such as abortion, reproductive technologies, cloning and the Human Genome Project. The Asia Safe Abortion Partnership (ASAP) was formed to advance women's sexual and reproductive rights by reducing unsafe abortions. ASAP was formed in March 2008 with the support of the International Consortium for Medical Abortion (ICMA). Since its inception ASAP has collaborated with its partner organization to promote research, advocacy workshops, and activities that improve the access to safe abortions. We also serve as a forum for sharing information and strategic thinking. AVAC works to accelerate the ethical development and global delivery of HIV prevention tools as part of a comprehensive and integrated response to the epidemic. Through education, policy analysis, advocacy and a network of global collaborations, we mobilize and support efforts to deliver proven HIV prevention tools for immediate impact; demonstrate and roll out new HIV prevention options; and develop long-term solutions needed to end the epidemic. While AVAC is based in New York City, our programs, projects and partnerships operate globally, focusing particularly on countries where HIV prevention research is conducted. CIFF is the world’s largest philanthropy that focuses specifically on improving children’s lives. We are an independent philanthropic organisation, headquartered in London with offices in Nairobi and New Delhi. We work with a range of partners seeking to transform the lives of vulnerable children and adolescents in developing countries. Partnerships are critical, because it will take the combined efforts of many to tackle urgently the challenges faced by children and their families every day. Our programmes are designed to support bold ideas to seemingly intractable problems. FPA India envisions all people empowered to enjoy their sexual and reproductive health choices and rights in India, free from stigma and discrimination. 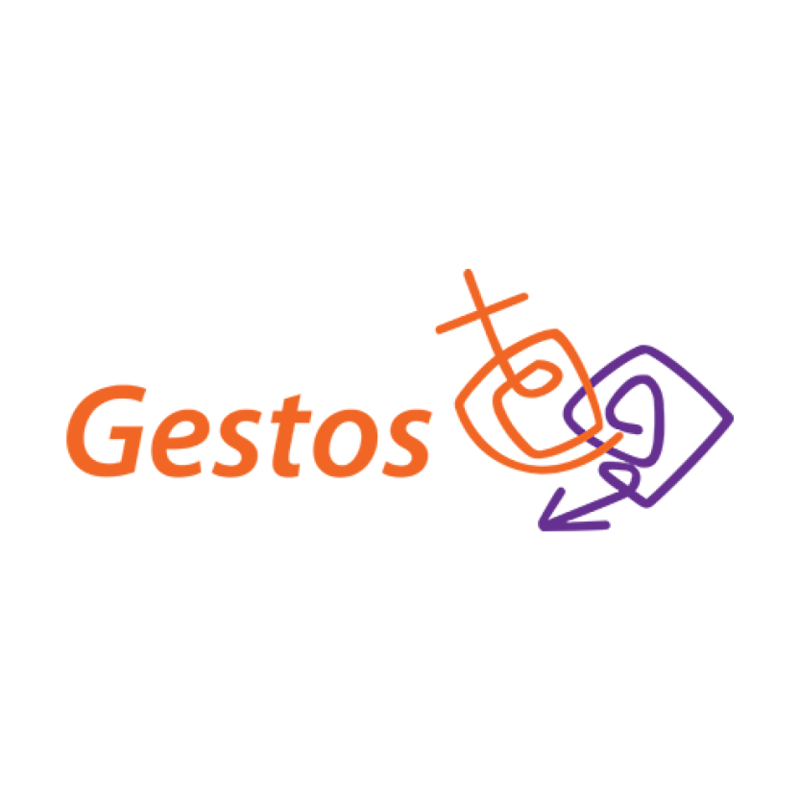 Gestos was founded in 1993, with the objective of defending the human rights of HIV-positive individuals and populations vulnerable to STDs and HIV/AIDS. They produce and utilize knowledge in various fields, acting in the areas of Education, Communications and Public Policy from the perspective of sexual citizenship, gender equity and social justice. Their interdisciplinary team is comprised of sociologists, journalists, social workers, psychologists, lawyers, teachers, anthropologists, educators, and professionals in international relations. In addition to programs developed in conjunction with low-income populations, they monitor and influence public policy, at local, regional, and international levels. GNP+ is the global network for and by people living with HIV. We work to improve the quality of life of all people living with HIV. This means we advocate for, and support fair and equal access to treatment, care and support services for people living with HIV around the world. International Civil Society Support seeks to enhance the response to HIV and broader global health through strategic partnerships that support strong and effective civil society advocacy and leadership at global, regional and country levels. To achieve this, ICSS provides secretariat support to the Free Space Process, the Global Fund Advocates Network and the Civil Society Sustainability Network. The International Community of Women living with HIV Eastern Africa (ICWEA) is a regional network by and for women living with HIV that exists to give visibility to women living with HIV on issues that affect their live. We promote women living with HIV’s collective voices and advocate for change that improves our lives. Our vision is to have a world where all women living with HIV have a respected and meaningful involvement at all political levels wherever decisions that affect our lives are made. We exist to ensure that women living with HIV have full access to care and treatment services and enjoy their rights fully, particularly Sexual Reproductive Health (SRHR). International Planned Parenthood Federation is a leading advocate for universal access to contraceptives, gender equality and safe abortion. We aim to improve the quality of life of individuals by fighting sexual and reproductive coercion and providing care and education, especially for poor and vulnerable people. We defend the right of all young people to enjoy their sexual lives free from ill health, unwanted pregnancy, violence and discrimination. 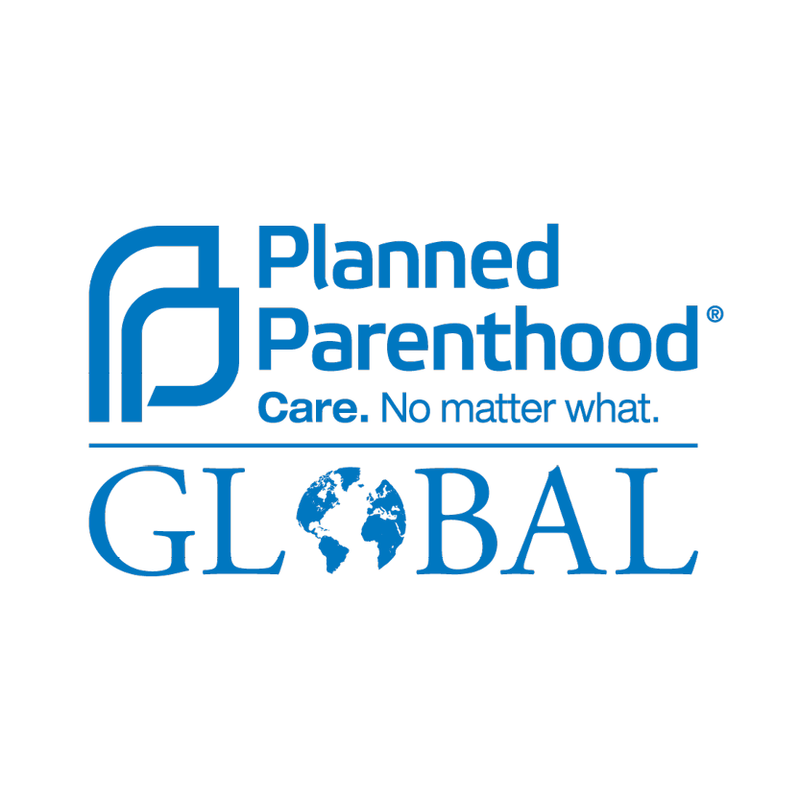 For more than 45 years, Planned Parenthood Global, the international arm of Planned Parenthood Federation of America, has worked overseas to break down barriers to health care. In partnership with more than 100 organizations across Africa and Latin America, we advance the health and rights of young people, women, and families, with an emphasis on the most vulnerable and underserved. People are free to make sexual and reproductive choices, respecting the rights of others, in supportive societies. Rutgers connects research, implementation and advocacy. Our work is characterized by an inclusive and activist approach of sexuality education, improved access to contraception and safe abortion services and the prevention of sexual violence. We focus on people under 30. Rutgers works in 18 countries worldwide. Our organization is shaped by 140 passionate professionals in the Netherlands, Indonesia, Pakistan and Uganda. We highly value openness, equality and sustainability in all our activities. The Treatment Action Campaign (TAC) was founded in December 1998 to campaign for access to HIV treatment. Today TAC continues to represent users of the public healthcare system in South Africa, and to campaign and litigate on critical issues related to the quality of and access to healthcare. The organisation currently has over 6,000 members and a network of over 200 branches across South Africa. By organising locally, our members demand accountability and quality healthcare services where the services are actually delivered. As a leading, global advocate for girls’ and women’s health, rights, and wellbeing, Women Deliver brings together diverse voices and interests to drive progress for gender equality, particularly in maternal, sexual, and reproductive health and rights. We know that when the world invests in girls and women, everybody wins. The Center for Health and Gender Equity (CHANGE) is a U.S.-based nongovernmental organization that seeks to ensure U.S. foreign policies and programs promote globally womens' and girl's sexual and reproductive health within a human rights framework. We envision a world where sexual and reproductive health and rights are universally recognized and sexual and reproductive health care is accessible and available to all. CHOICE supports young people to voice and claim their own sexual rights. We do so by enabling young people to meaningfully participate and advocate for these rights on different policy levels. Together with young people from all over the world we lobby and advocate, build youth leadership and strengthen our connections with the global movement on Sexual and Reproductive Health and Rights (SRHR). 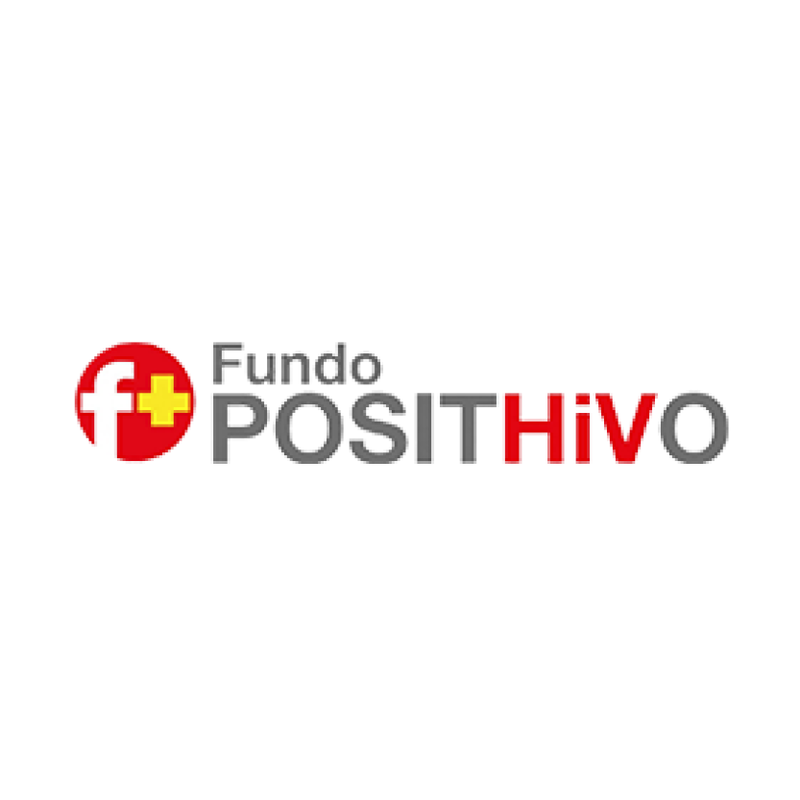 The Fundo PositHiVo was established in 2014 with the goal of helping organizations that work in the area of sexually transmitted diseases, HIV / AIDS and viral hepatitis to find financial and management solutions. Global Health Strategies (GHS) specializes in communications, advocacy, policy research and strategy. GHS focuses on global health issues that impact emerging markets, and employs a unique model that leverages communications and advocacy to impact health policies, practice and funding. GHS is currently working to enhance sexual and reproductive health and rights (SRHR), with a specific focus on expanding access to safe abortion services and rights in Brazil, India and South Africa. Health GAP (Global Access Project) is an organization of U.S.-based AIDS and human rights activists, people living with HIV/AIDS, public health experts, fair trade advocates and concerned individuals who campaign against policies of neglect and avarice that deny treatment to millions and fuel the spread of HIV. We are dedicated to eliminating barriers to universal access to affordable life-sustaining medicines for people living with HIV/AIDS as key to a comprehensive strategy to confront and ultimately stop the AIDS pandemic. We believe that the human right to life and to health must prevail over the pharmaceutical industry's excessive profits and expanding patent rights. At India HIV/AIDS Alliance, we place equal value on every human life. Fuelled by this conviction and bound together by a singular determination, this is where we work – to foster wellbeing, realise equality, and affirm the dignity of communities most affected by HIV/AIDS, our partners in this journey. The International Campaign for Women's Right to Safe Abortion was launched in May 2012. Its purpose is to build an international network that brings together organizations and individuals with an interest in promoting and providing safe abortion, and to create a shared platform for advocacy, debate and dialogue and the sharing of skills and experience. In 2018, we have almost 3,000 members in 119 countries. 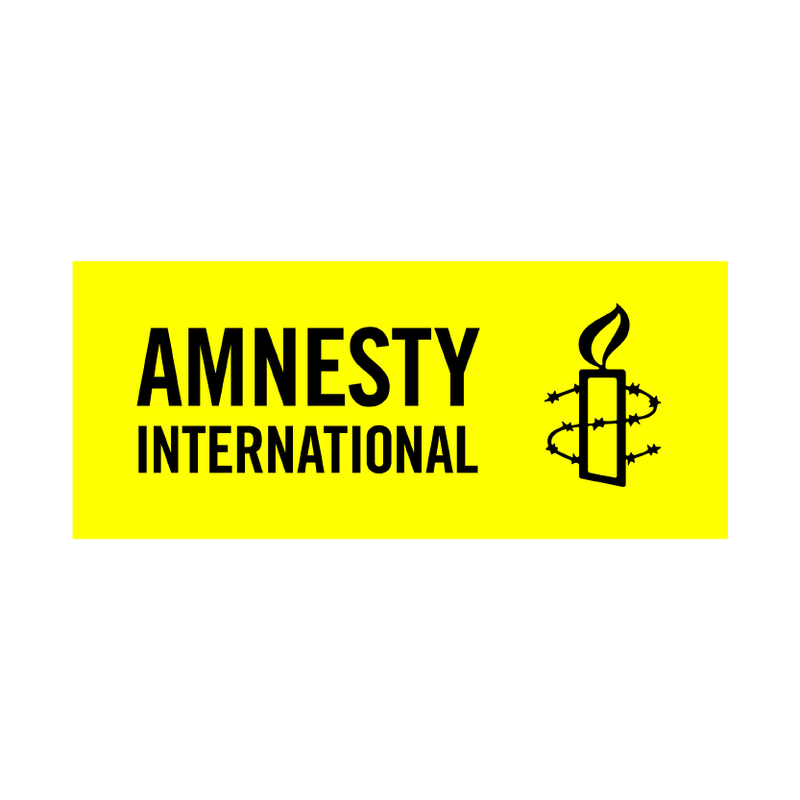 Our aims are to promote universal access to safe abortion as a women’s health and human rights issue; support women’s autonomy to make their own decisions whether and when to have children and have access to the means of acting on those decisions without risk to their health and lives; and campaign for a moratorium on prosecutions for abortion and the removal of abortion from the criminal law. We are an innovative alliance of nationally based, independent, civil society organisations united by our vision of a world without AIDS. We are committed to joint action, working with communities through local, national and global action on HIV, health and human rights. Our actions are guided by our values: the lives of all human beings are of equal value, and everyone has the right to access the HIV information and services they need for a healthy life. Founded in 1973, Ipas is a global nongovernmental organization dedicated to ending preventable deaths and disabilities from unsafe abortion. Through local, national and global partnerships, Ipas works to ensure that women can obtain safe, respectful and comprehensive abortion care, including counseling and contraception to prevent future unintended pregnancies. Marie Stopes International believe that every woman and girl should be able to have children by choice, not chance. We know the difference that being able to choose can make. So we will do whatever it takes to make sure that a woman can access the contraception and safe abortion services that give her control over her fertility. Over more than 40 years, we have grown to become one of the world’s largest providers of high quality, affordable contraception and safe abortion services operating in 37 countries. We have touched the lives of more than 120 million women and girls, giving them the power to take control of their futures, wherever they are. 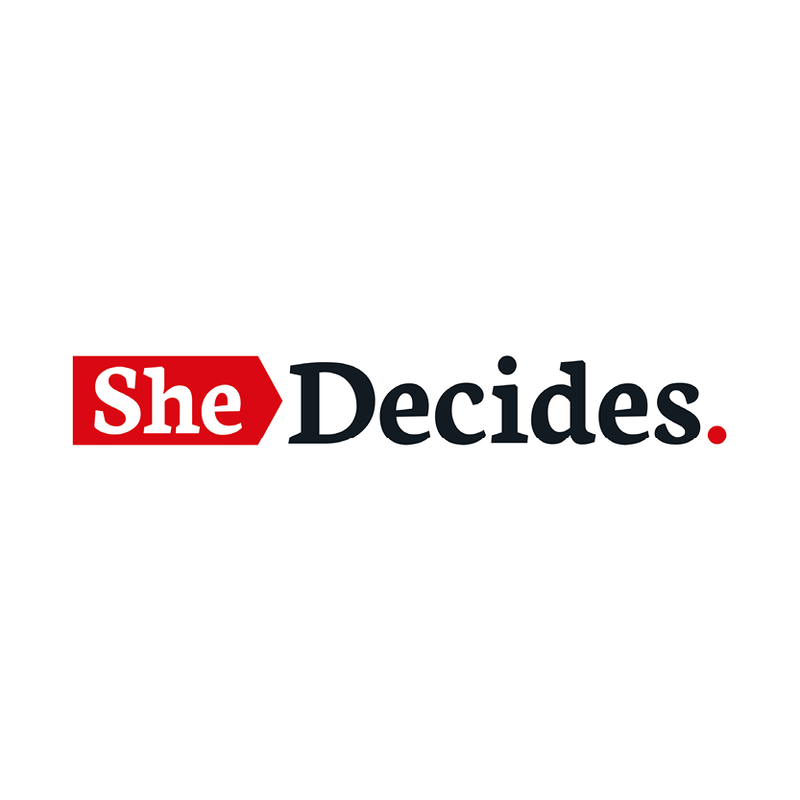 SheDecides is a global movement to promote, provide, protect and enhance the fundamental rights of every girl and woman. Every girl and every woman has the right to do what she chooses with her body; she has the right to health. And these rights affect her personal development, her participation in society, her livelihood and whether her family and community thrives. Treatment Action Group (TAG) is an independent, activist and community-based research and policy think tank fighting for better treatment, prevention, a vaccine, and a cure for HIV, tuberculosis, and hepatitis C virus. TAG works to ensure that all people with HIV, TB, or HCV receive lifesaving treatment, care, and information. We are science-based treatment activists working to expand and accelerate vital research and effective community engagement with research and policy institutions. TAG catalyzes open collective action by all affected communities, scientists, and policy makers to end HIV, TB, and HCV.